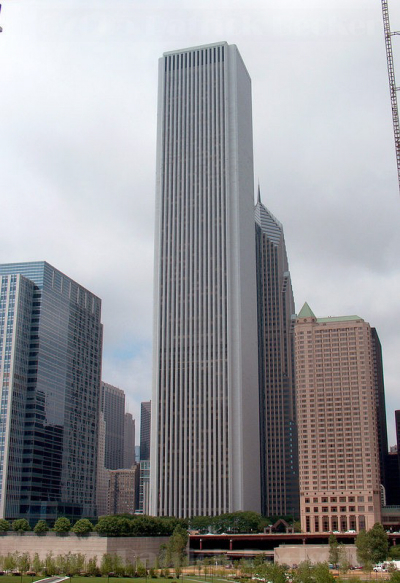 Chicago, the Windy City offers so many attractions for student groups of all ages. Chicago's Navy Pier, Magnificent Mile, the Shedd Aquarium and Field Museum are just some of the great Chicago attractions included in this very affordable student group tour! Start with this basic package for your next student tour, or add on extras such as Blue Man Group, Art Institute of Chicago, ESPN Zone or perhaps a Chicago Architecture Tour. We will custom build your tour for you. 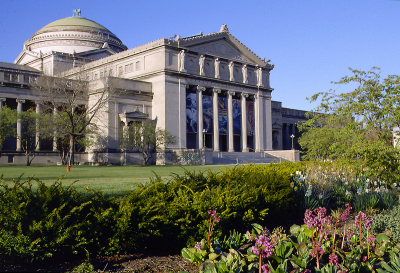 Museum of Science and Industry with IMAX- the largest science museum in the Western Hemisphere, which is home to more than 35,000 artifacts and 14-plus acres of hands-on exhibits, experiences and programs designed to spark scientific inquiry and creativity. More than 250,000 students visit the Museum each year. Chicago Skydeck The Ledge - The Ledge brings an exhilarating new experience to the Skydeck. At 1,353 feet up, The Ledge's glass boxes extend out 4.3 feet from the skyscraper's Skydeck on the 103rd floor, providing never-before-seen views of the city. Lunch voucher at the Navy Pier with some free time to shop and play. Historic Navy Pier is Chicago's lakefront playground. With so much to see and do, it's no wonder that the Navy Pier is the Midwest's #1 destination attracting millions of visitors each year. John G. Shedd Aquarium and Oceanarium. Strap a mask and flippers onto your imagination and chart a course to Shedd Aquarium. Get eye-to-eye with a dolphin or met a penguin on a stroll to the South Pole. Immerse yourself in an Amazon flooded forest at the Shedd. 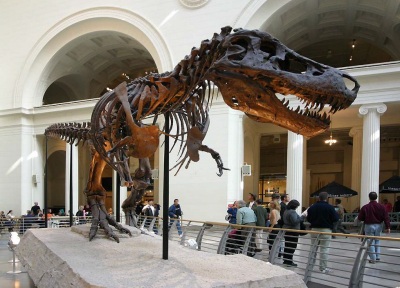 Field Museum- discover Sue, the largest and most complete T.rex ever found. Your admission includes Ancient Egypt, Native American Hall, Hall of Gems and Jades, the Lions of Tsavo and the glittering Aztec Empire in the Ancient Americas Hall.